SAP Integrated Business Planning – What is it about? Respond to new market expectations with real-time supply chain planning features that help you meet demand profitably. Engage and connect with stakeholders across your organization with cloud-based features that combine sales and operations, demand, response and supply planning, and inventory optimization. 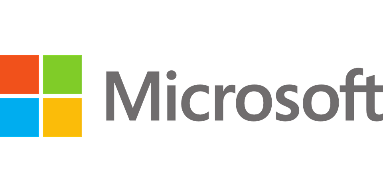 Microsoft will talk about its current and future path to adopting a Demand Driven Supply Chain. 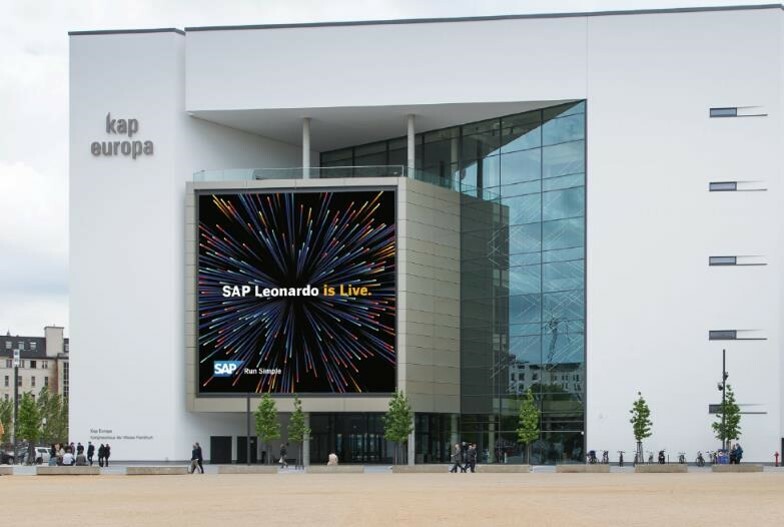 They want to fulfill customer demands at their request and meeting their expectation, leveraging solutions like SAP Integrated Business Planning and Ariba Supply Chain Collaboration. See how the SAP Supply Chain Control Tower is used to create an analysis and execution workplace for the global supplier manager at Daimler Buses. After an introduction into the Daimler Buses organization and the role of the global supplier manager, this presentation focuses on how SAP Supply Chain Control Tower was rolled out in the company. The session will start with a brief overview from SAP on Response & Supply Management. 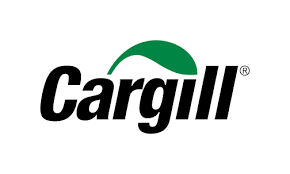 Eric Johnson, Cargill’s vice president of Corporate Plant Operations, will share learnings from the journey towards becoming an integrated supply chain organization. The session will start with a brief overview from SAP on Digital Business Planning. This session will cover the business drivers for supply chain transformation at Hewlett Packard Enterprise, the reasons for introducing SAP Integrated Business Planning, as well as the contribution of the SAP and HPE partnership for this successful transformation program. A global rollout of SAP Integrated Business Planning is underway at Allergan to support their Digital Supply Chain. Learn about early, quick-win successes and about innovative approaches to improve demand visibility and collaborative planning. Albemarle, a leader in specialty chemicals, partnered with Intrigo on a transformation program to deploy SAP Integrated Business Planning in 8 business units, resulting in working capital reduction, customer service improvements and standardization. See how to build best in class planning and execution solutions to enable your supply chain.